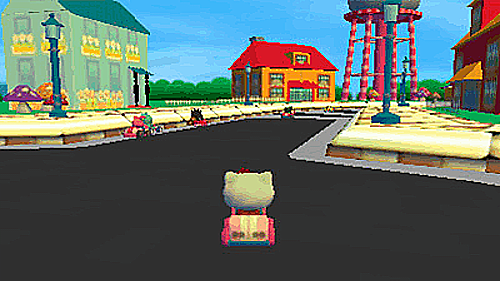 Hello Kitty and Sanrio Friends 3D Racing is a family-friendly kart racer that can be enjoyed by all ages on Nintendo 3DS. 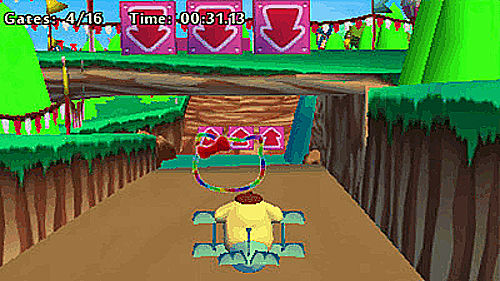 Hello Kitty and Sanrio Friends 3D Racing is a family-friendly kart racer that can be enjoyed by all ages. Race on land, through the air and over water as you lead your favourite Sanrio® characters to victory around colourful locations from the Hello Kitty universe. 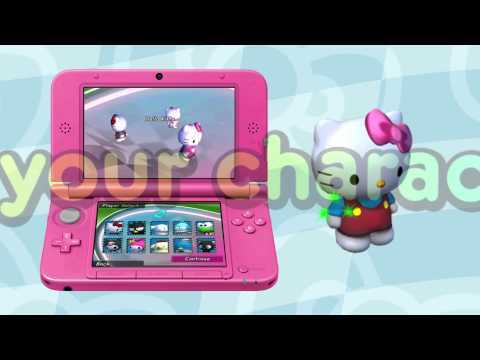 Hello Kitty and Sanrio Friends 3D Racing is sure to delight both children and parents alike with its simple but fun and engaging racing game play, and colourful cast of iconic characters. 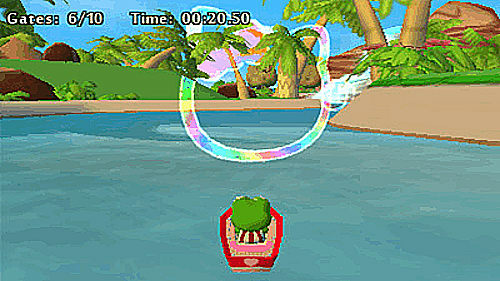 - Race in cars, boats and planes as one of ten Sanrio characters, including Hello Kitty, My Melody, Keroppi and Bad Badtz Maru! 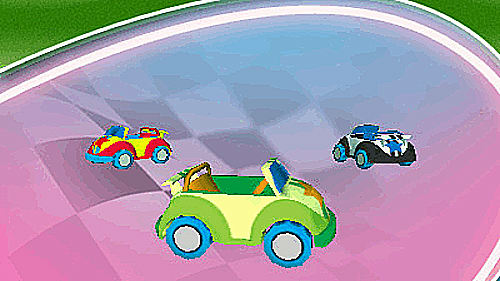 - Test your racing skill in Adventure Mode with a series of mini-games and challenges. - Enter the Tournament and collect stars to unlock further tours and races. - Unlock new vehicle and their customizations, new characters and their outfits as you progress in the game. - Jump into Quick Play, to play your favourite tracks in any order you like. 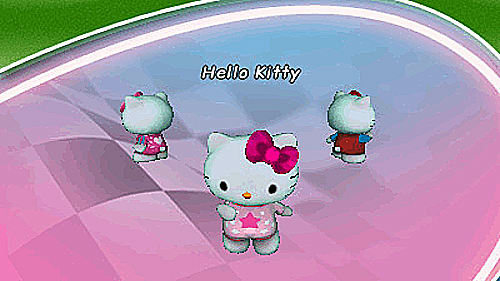 - Hello Kitty and Sanrio Friends 3D Racing features 16 unique tracks across five beautiful locations. - Use a range of power-ups, like cones, shields and speed boosts to gain the advantage!